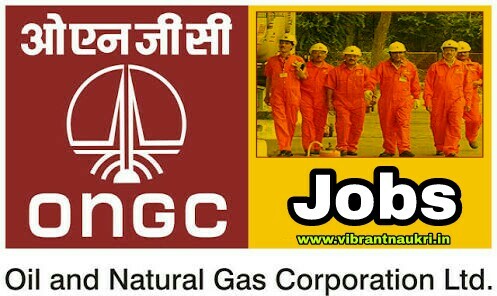 ONGC Recruitment 2017 | 506 Posts | Apprentices Post | 10th,12th, ITI, Graduate Pass: Online application on Oil and Natural Gas Corporation Limited (ONGC) has published Recruitment notifications for the Post of Apprentices Posts will be starts on 16th October, 2017 you may successfully submit your Application Form before 03rd November, 2017. More information please read below mention officially notifications carefully. 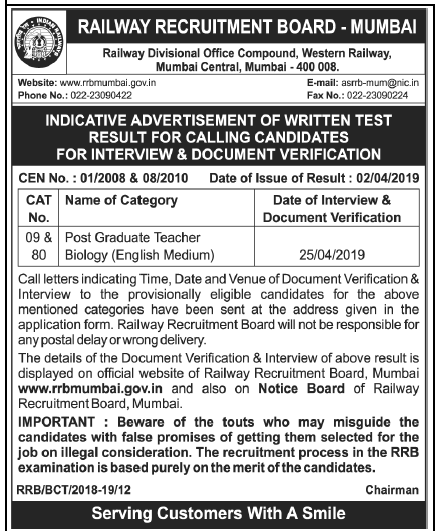 • For Accountant : Passed 12th class examination under 10+2 system of education with Commerce & Maths OR Full time regular B.Com Graduates. • For All others Trades : Passed 10th class examination and ITI Passed Certificate in the respective Trades. Age Limit : - 18 to 24 Years. As on 01.11.2017. Application Fee : - There is no Fee. How To Apply : - Apply Online Application from 16.10.2017 to 03.11.2017. Candidate may apply in prescribed application form along with Self Attested Copies of required documents send to I/C HR-ER, ONGC Ahmedabad, Avani Bhavan, Chandhkheda, Ahmedabad-380005 on or before 03.11.2017.